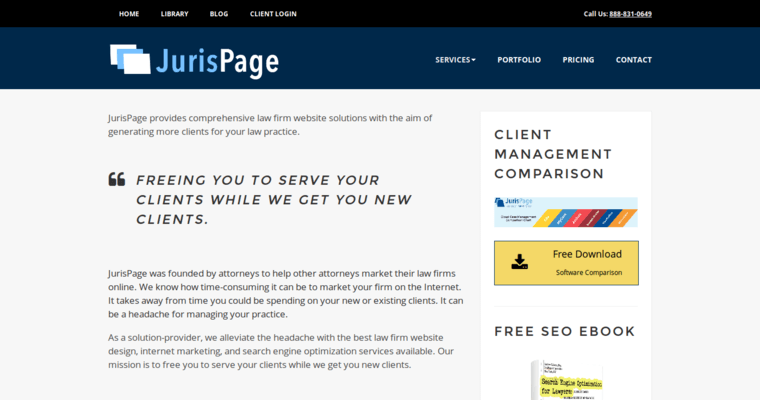 Legal SEO firm, JurisPage, helps law firms get new clients by getting them on the first page of search results. 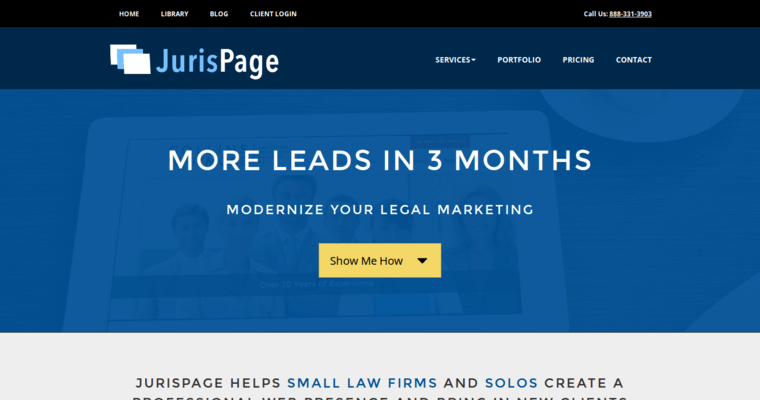 The firm takes the time to find out the type of client a law firm desires and then optimizes the content to attract a specific type of legal consumer. 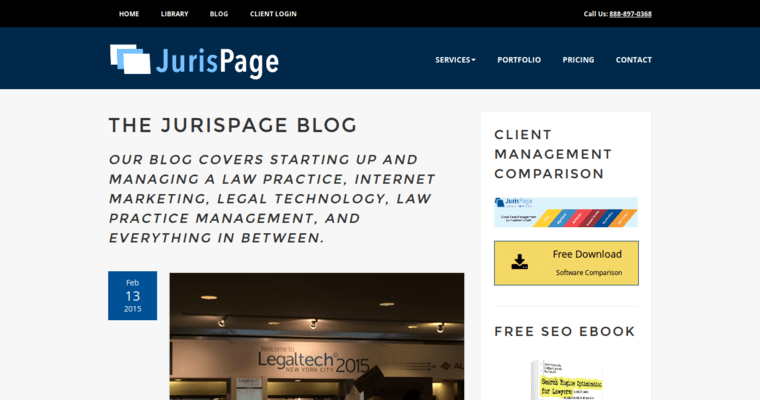 JurisPage also optimizes their client's website for local SEO by creating content tailored to their client's practice area and location. The legal SEO firm offers on-site SEO services, directory placement and link building services. JurisPage asks for a six-month commitment, as this is how long it takes to see substantial results. Other services include website design, email marketing and PPC management services.